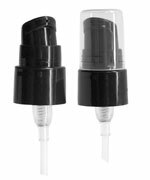 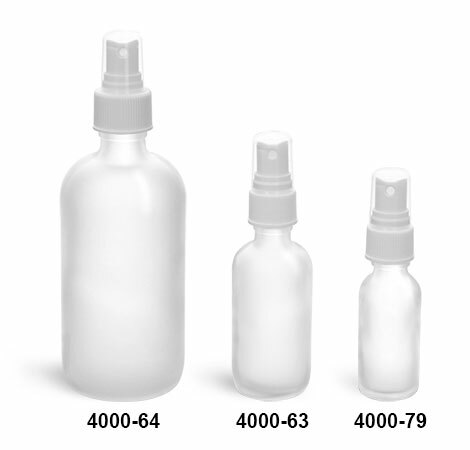 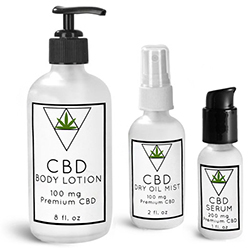 Choose from 1, 2 oz or 8 oz clear frosted glass boston round bottles white ribbed fine mist sprayers. Each sprayer includes clear styrene overcaps to prevent unwanted discharge. 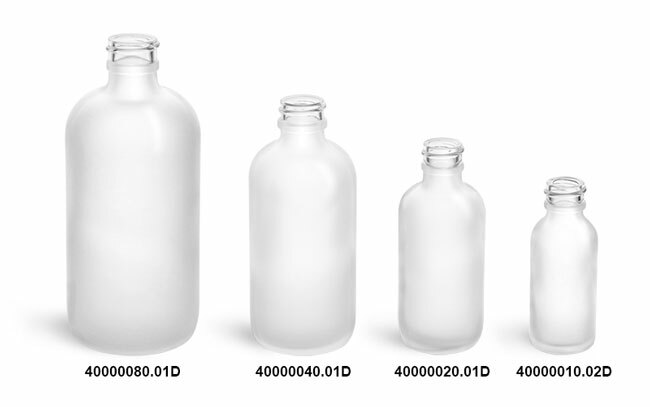 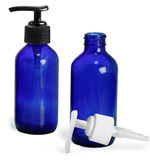 Try using these frosted glass bottles for bath & body care products, toiletries, cosmetics and more.